I’ll be reviewing the movie, not the beer. James Bond investigates the mid-air theft of a space shuttle and discovers a plot to commit global genocide. Poor Poor Roger Moore. Well, kind of. I gotta admit he looked like he had fun making this movie but many Bond fans the world over consider his turn as James Bond in “Moonraker” to be one of the most laughable and over the top entries in the 007 canon. As a die hard James Bond fan I, by default, like to find things to like in all of the movies. 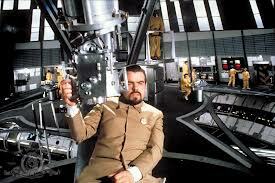 But no where like I do in Moonraker. I do hold a special place in my heart for Moonraker since it was the first film I saw in the movie theaters here in Rochester, NY. I must confess coming off of the high that was Star Wars and even Disney’s The Black Hole, Moonraker was a fun watch for me. Perhaps it was because I had still to witness the glory days of how Bond was before Moore with the Connery entries. That was to come much later after I had moved back to NYC and my Uncle and Grandfather insisted I watch “Dr. No” and the rest. 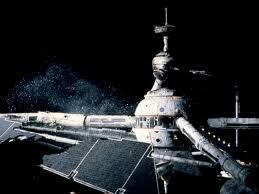 It’s a pretty simple and decent story about a kind of demented “Noah’s Ark” for the space age which involves the uber-rich Mr Hugo Drax, played with cheeky severance by Actor Micheal Lonsdale. 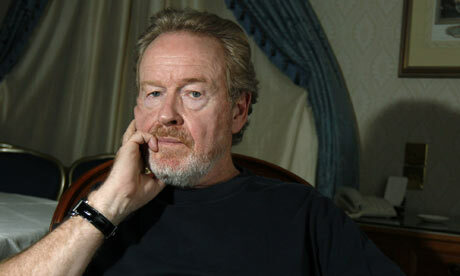 Lonsdale also starred in the fabulous action film “Ronin” from director John Frankenheimer. Here, Drax is the problematic megalo-maniac that has a grand scheme to take over the world and make it his own. Sorta like the aquatic dude in The Spy Who Loved Me. 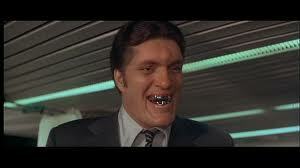 In Moonraker, Drax is smooth, menacing and very calculating. He wants to steal all the Moonrakers, or space shuttles for us layman, from around the world and start his own race of super-humans on the earth after he’s purged the current occupants off the face of the planet. That means us, people. This doesn’t hold well with her Majesty’s Secret Service and the ever ready for action, James Bond. 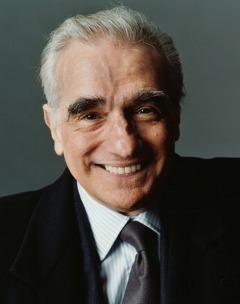 Here Moore is very comfortable in his own skin as Bond and he has definitely brought his own charm and grace to 007. Yep, there are the near misses, one liners and the ever present copulations with agents of the female persuasion. By now though it is a bit routine and not very endearing. Lois Chile is very cute, stern and capable as Dr. Goodhead but she’s just well…boring. Her chemistry with Moore really just lasts about 10 minutes then it becomes frosty and by the numbers. Of course M (Bernard Lee), Q (Llewelyn) and even Moneypenny ( Lois Maxwell) are fun to watch as they each separately engage 007 in order to ready him for his mission. Moore gets a chance to globe hop of course. Rio being one place where we watch him and Jaws get into fisticuffs during on an aborted skytram ride. Pretty funny stuff as we get to watch Jaws bite in a huge cable with his metal teeth. He runs afoul of Bond a few times one being very comical, the waterfall sequence, and the other quite silly, the parachute scene at the beginning. (Jaws actually flaps his arms like wings…ha, but it doesn’t work, duh. ). The powerboat chase is very cool and some action pieces come across nicely done but when it gets to outer space it turns into a silly bit of hokum which is appealing to Star Wars lovers like myself but will have more die hard Bond fans scratching their heads. One scene of brilliance I need to mention has to be the Close Encounters of the 3rd kind musical cue pop up as a secret code entry for a lab that has been manufacturing the deadly Drax gas that will descimate the earth’s population. A great reference that is one of many. 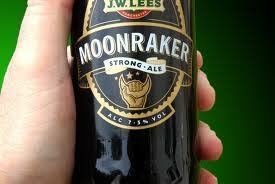 Many think Moonraker is under-rated, fast, freshly paced and full of camp and adventure. I sort of agree. It is under-rated in the spy scheme of things and it does feature Moore actually trying to figure out things that are happening and it does occasionally make for a decent spy picture but nowhere on the level of For Your Eyes Only or even The Man with the Golden Gun. 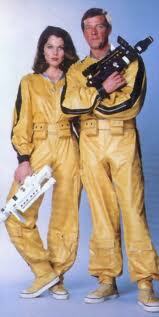 Moonraker, though, is fun and it somewhat tongue in cheek. 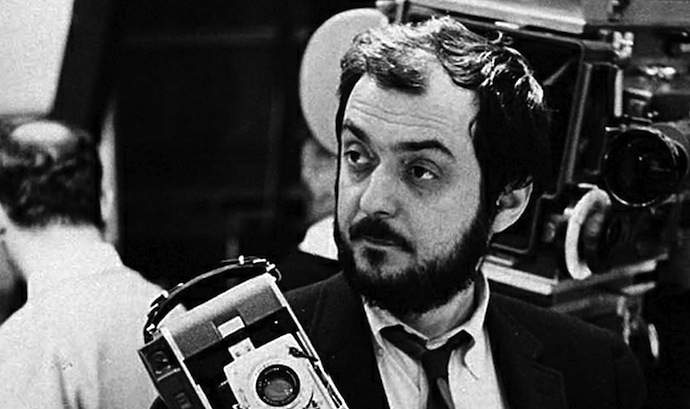 I do hold it in high regard and I will never forget how much fun I had watching it for the first 5-6 times. After that though, I must give in to the slightly warped universe that is this movie which many fans think is Moore’s best. While I do not, I still think it’s a hell of a lot of fun. 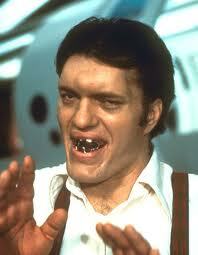 If anything watch it for Jaws falling in love and becoming 007’s best friend by the end. Kinda like Godzilla having Jet Jaguar as a pal. One of my favorites, though as many know intended to be countering the increased interest in sci-fi from the release of Star Wars, Moonraker really hit a high note with me! This used to be my favourite Bond. 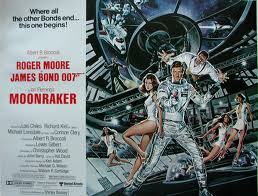 I love Roger Moore as 007 and always thought Moonraker was a lot of fun as a kid. Now, it has been taken over by the likes of The Spy Who Loved Me and Connery’s early efforts but it is still fun if nonsensical. I agree, Dan. 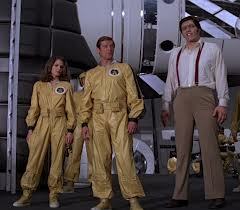 I had a blast watching Moonraker on the big screen as a kid. I may review Spy Who Loved Me next! Thanks for stopping in! Easily my least favorite Bond movie. Moore was in on full on smirk fest and he acted like he could care less about being there.The pacing was decent and that helped. This was definitely spoofs the Bond image because it’s almost like a very thin comic book view of what Bond used to be. My view might also be impacted by fact that this movie came between Moore’s best two films. Moonraker definitely rates poorly for many Bond fans because of it parodical nature and For Yours Eyes Only is still hands down my favorite Moore entry. Thanks for stopping by! Great write up Vic. I never saw this one (well except a few scenes here and there on cable). This one never really appealed to me. that’s no surprise to me lol. I still watch it here and there when I feel nostalgic. thanks for stopping in man! I remember as a kid thinking that the early Connery films were disappointing, and preferring the silliness of Roger Moore. As an adult, I’ve learned to love From Russia With Love, but I still have a sense of enjoyment about films like Moonraker. They may be a light-hearted commercialism of the Bond character, but they look great and entertain; I still vividly remember the Christopher Wood novelisation! Moonraker and some of the other Moore Bond films are an entirely different kind of creature when placed alongside the other Bond films. But Connery even had some light and frivolous entries (like Diamonds are Forever). Also it may depend on the generational perspective, I guess. 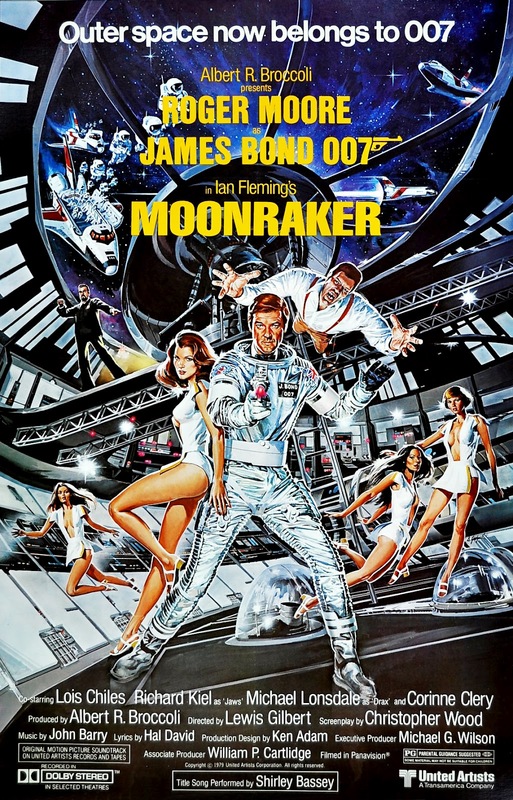 I remember watching Moonraker as a kid at the movies and really digging all of the cool and wacky comedy and sci fi action (even if it wasn’t a die hard and serious spy film) and I had never seen any Connery film in the theaters but only on VHS many years later. That is when I began to really appreciate them upon re-watching them all. There is no doubt, though, that the Moore films are much broader, in some aspects, in it’s capacity to entertain even the most casual fans of the series. I have the Bond 50 blu ray set and I love just randomly picking one and which ever it is, even if it’s A View to a KIll, I still have a blast. I think it was the sci-fi part which made this film my favourite. Those scenes fascinate me every time.